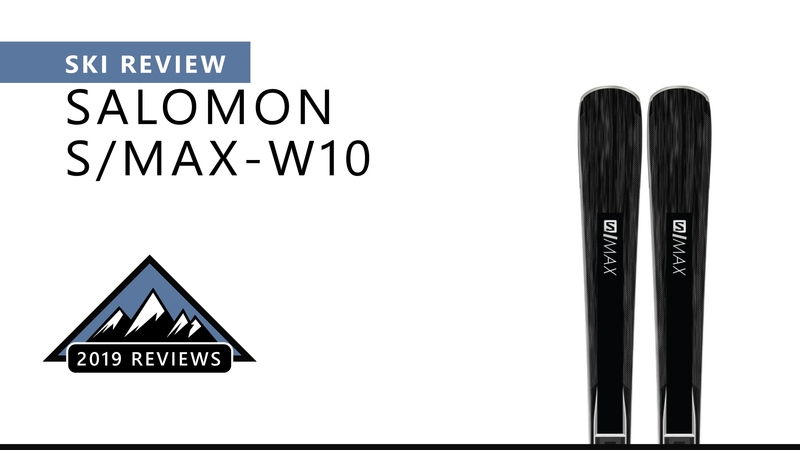 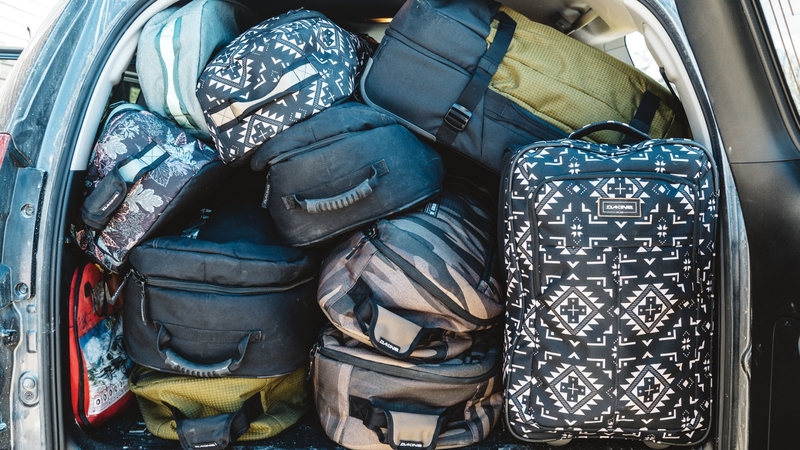 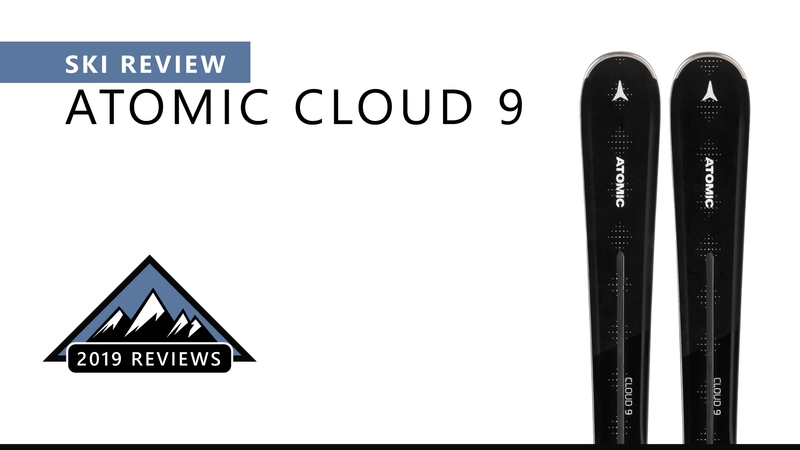 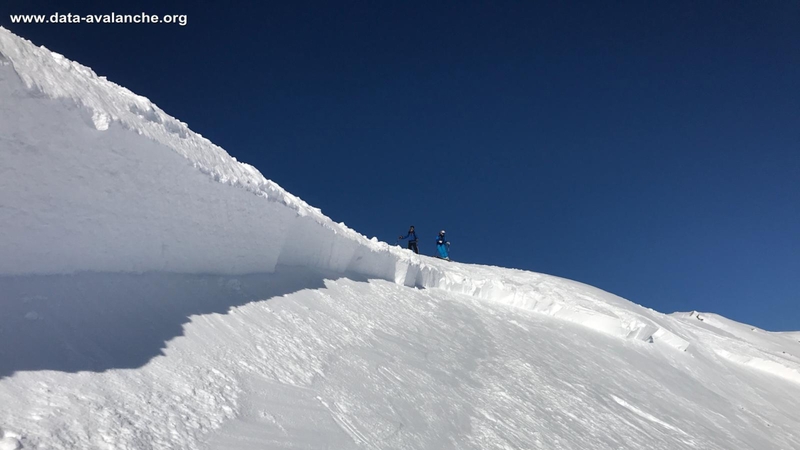 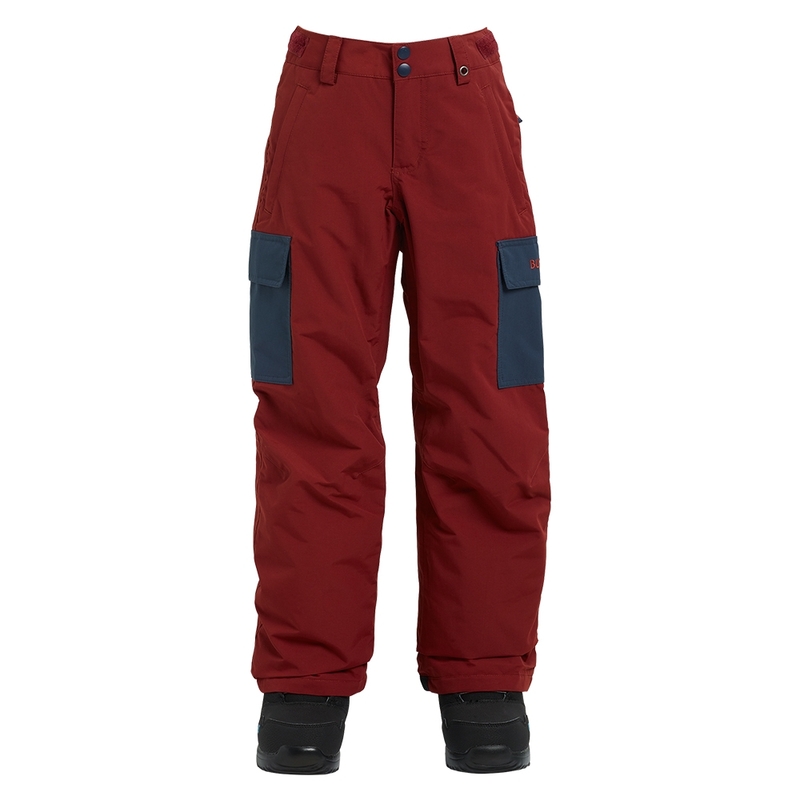 Ski pants and Snowboard pants will be one of your top priorities for before you head off on holiday or perhaps a long season stay. 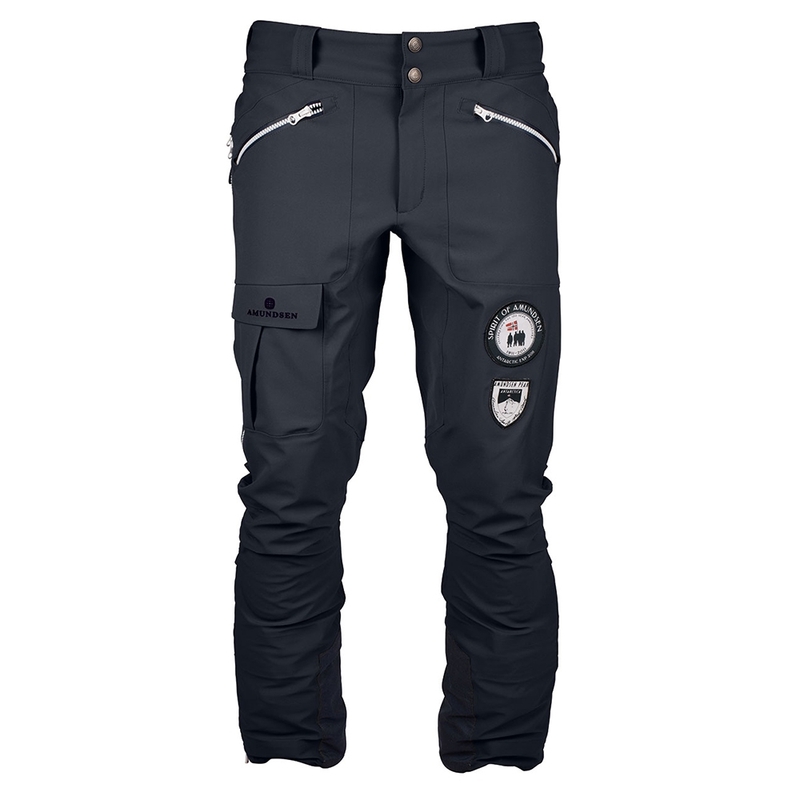 They need to be protective, comfortable and also make you feel like you can be as active as possible. 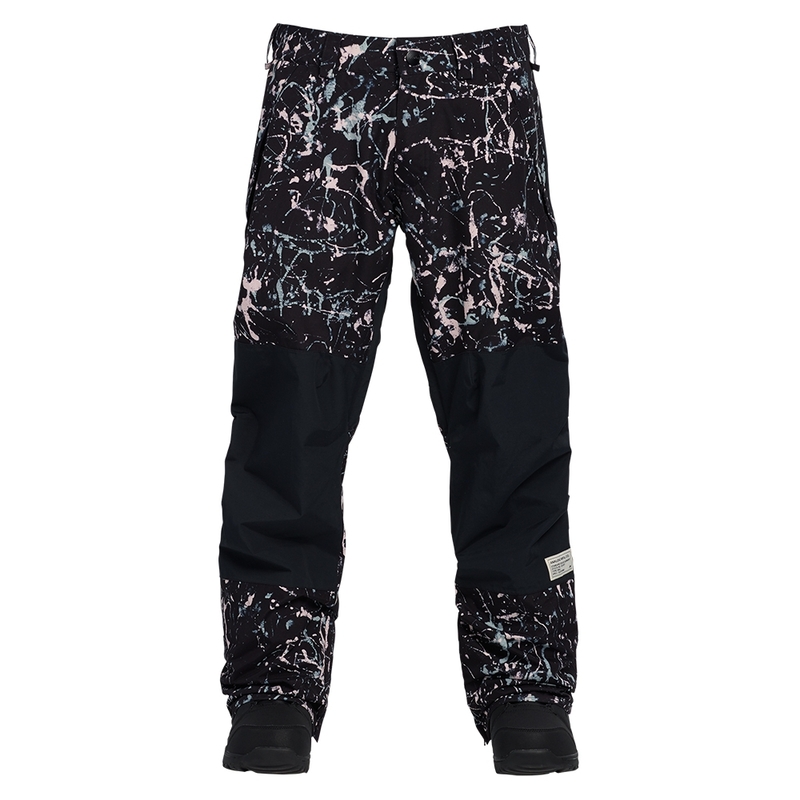 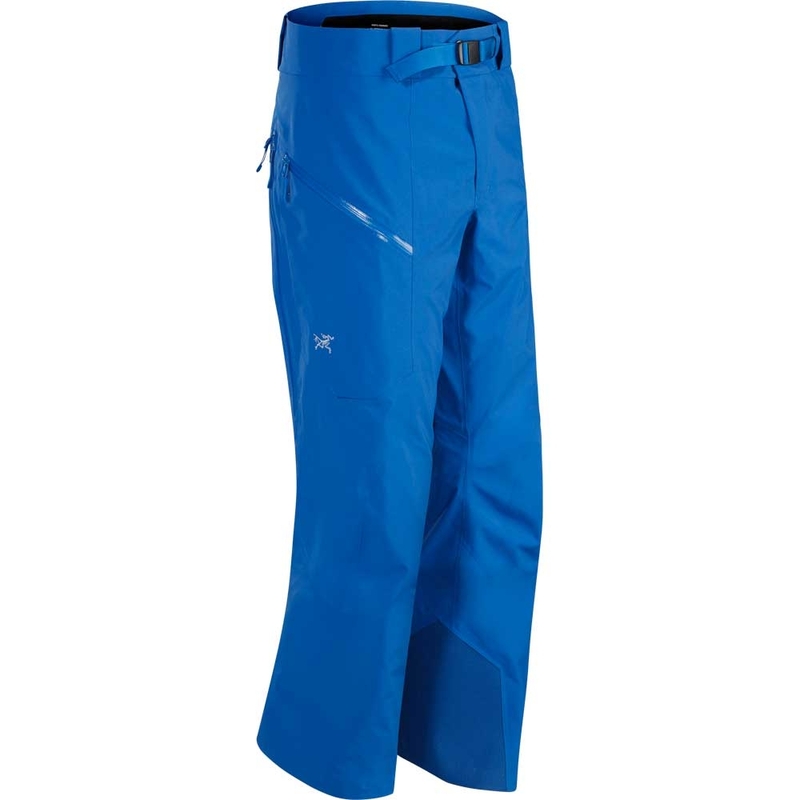 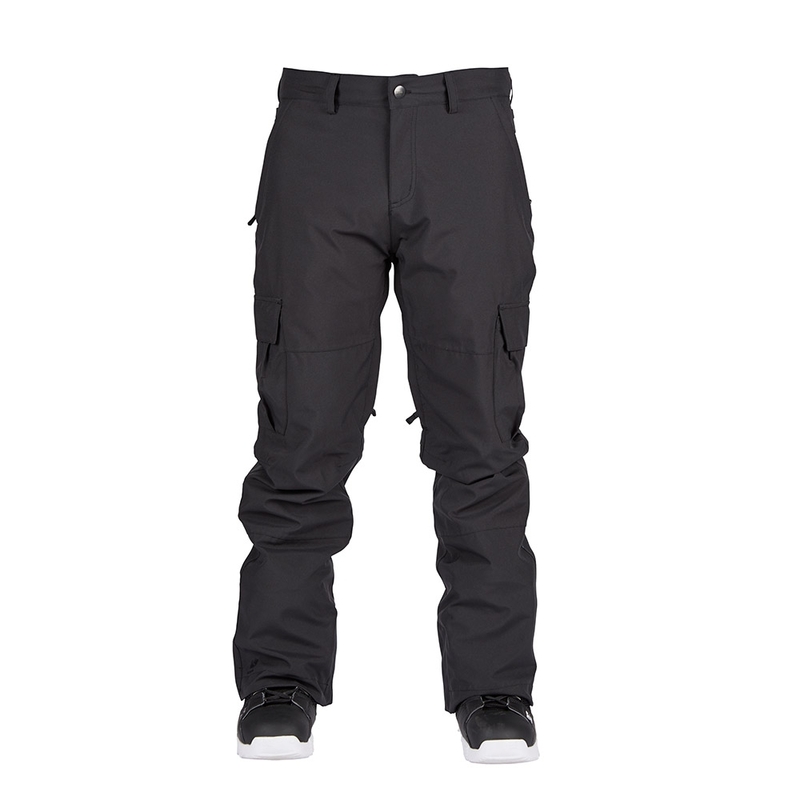 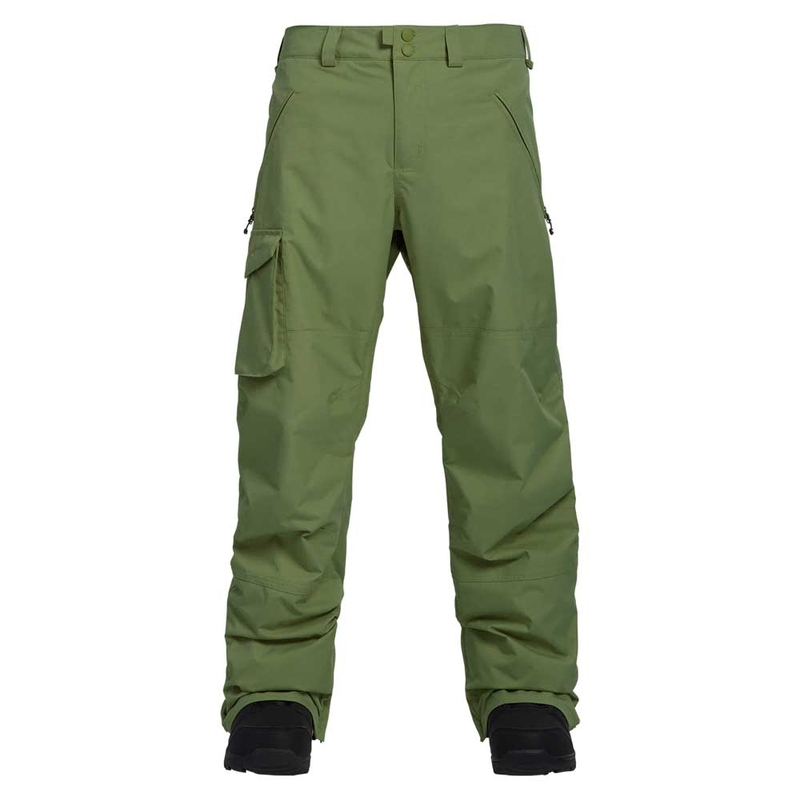 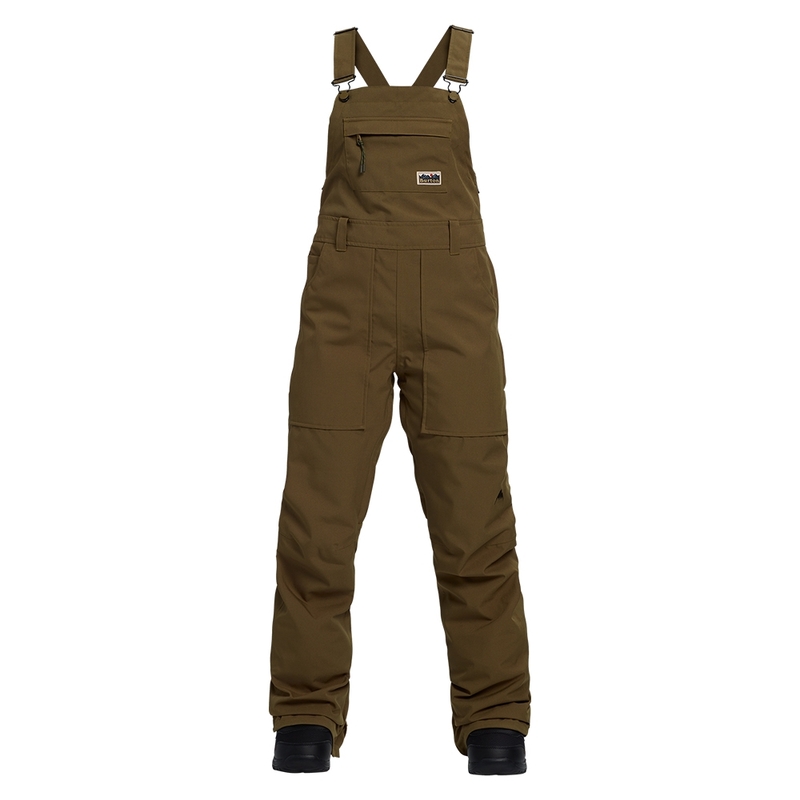 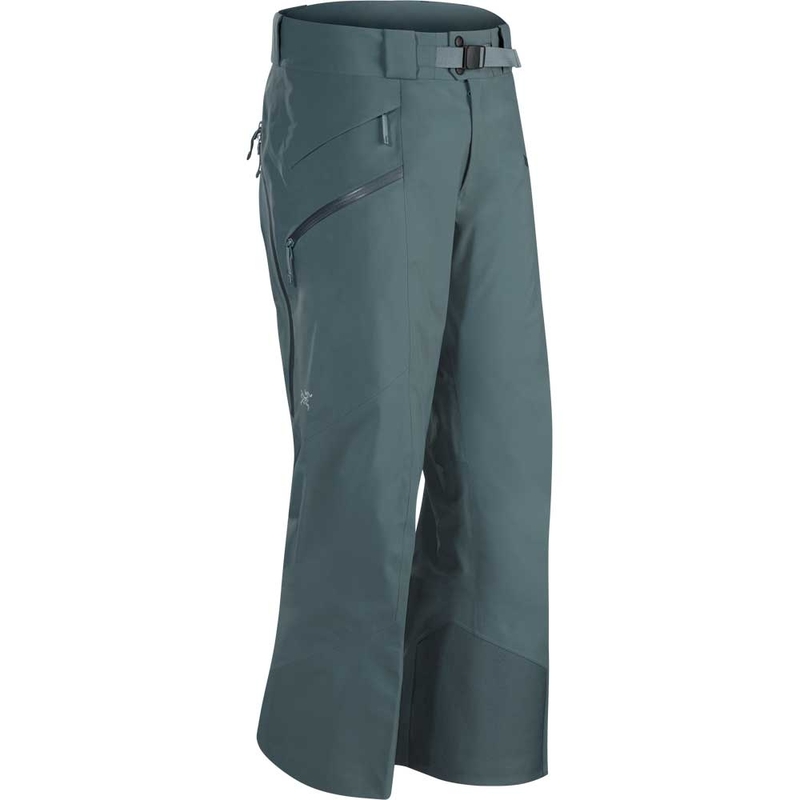 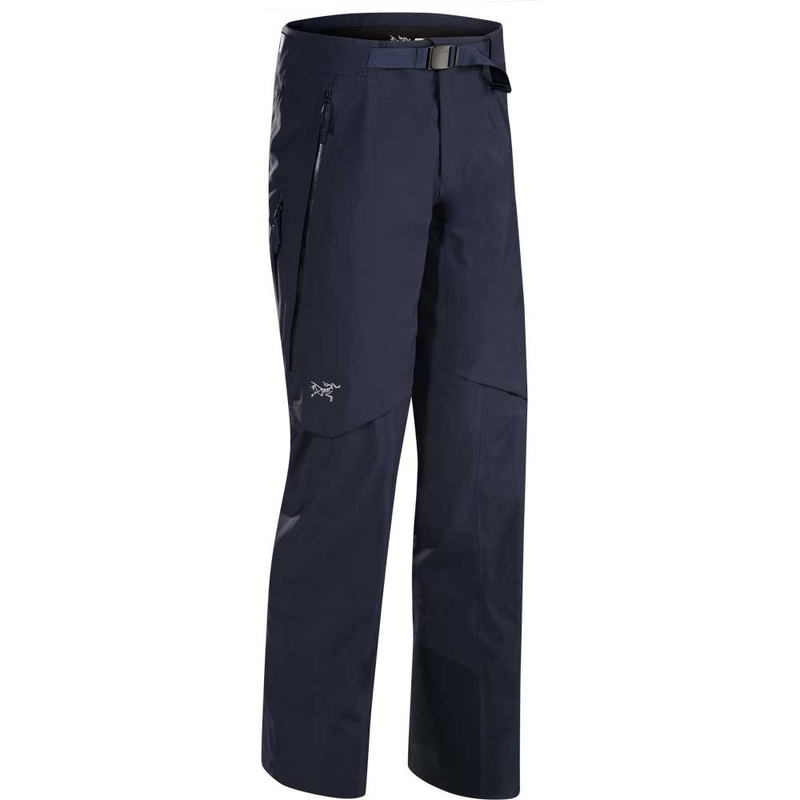 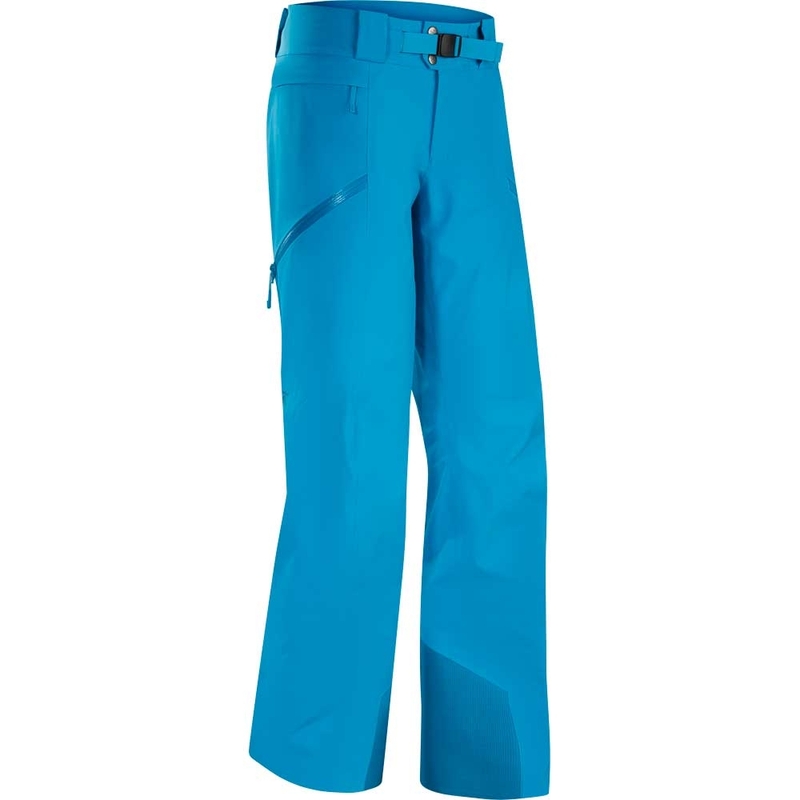 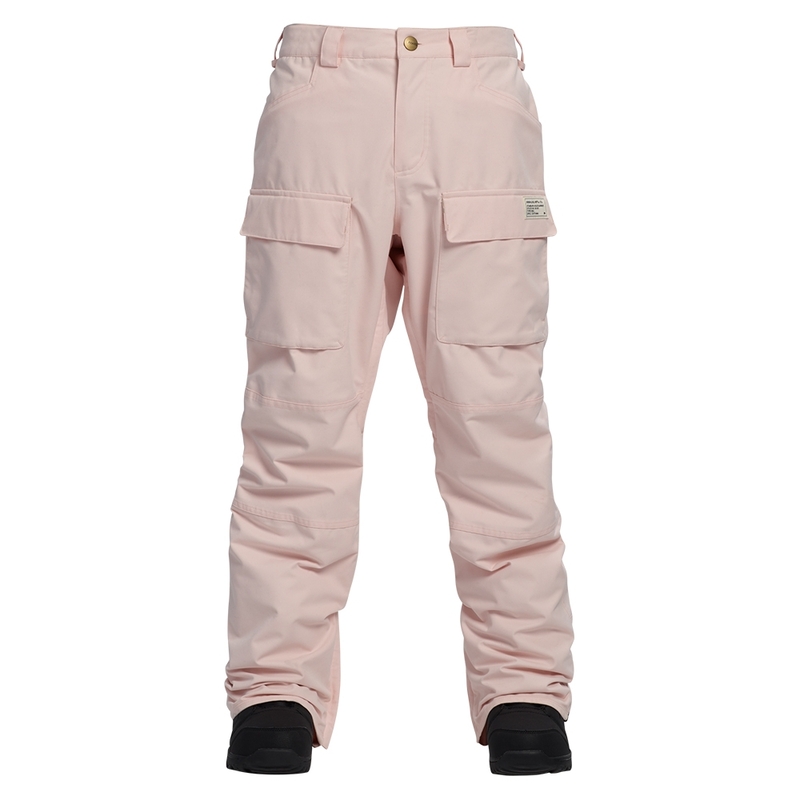 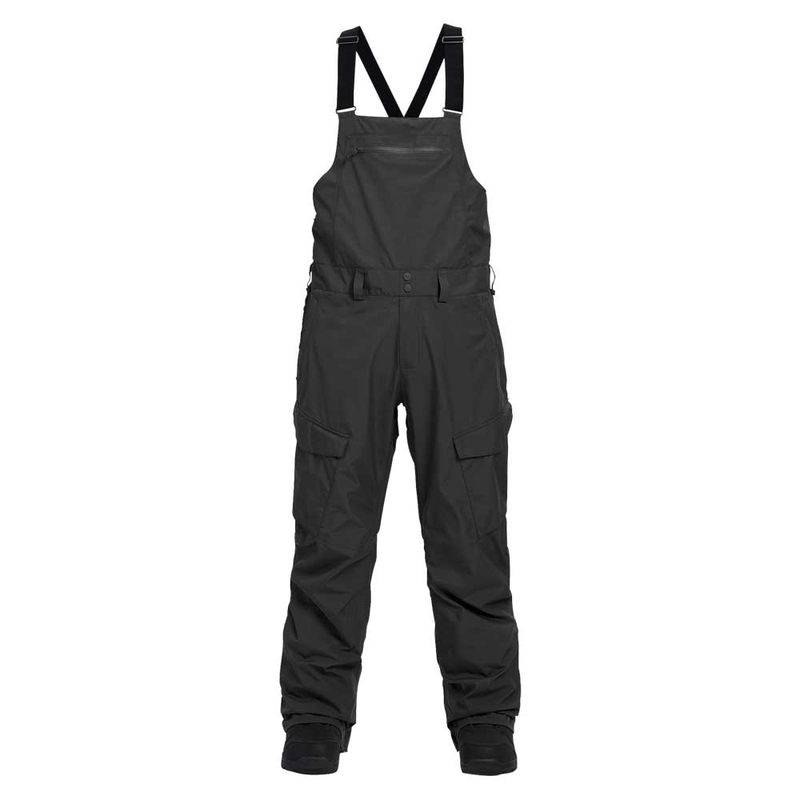 Here at Snowtrax, we have plenty of ski and snowboard trousers by a great range of brands that all provide different features, fits and styles. 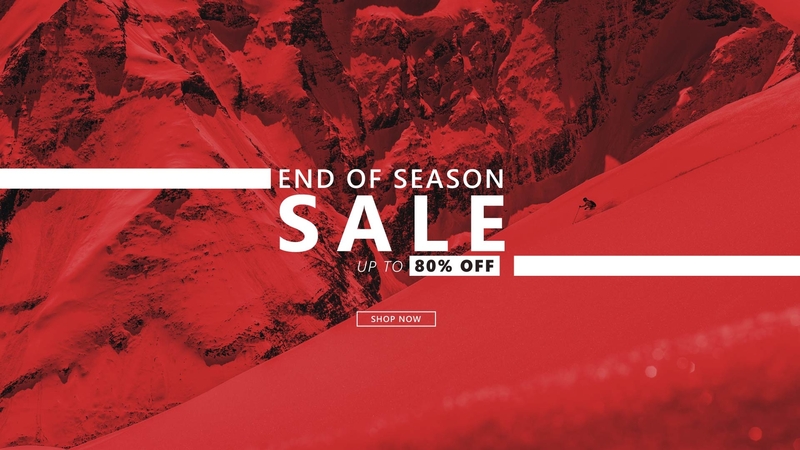 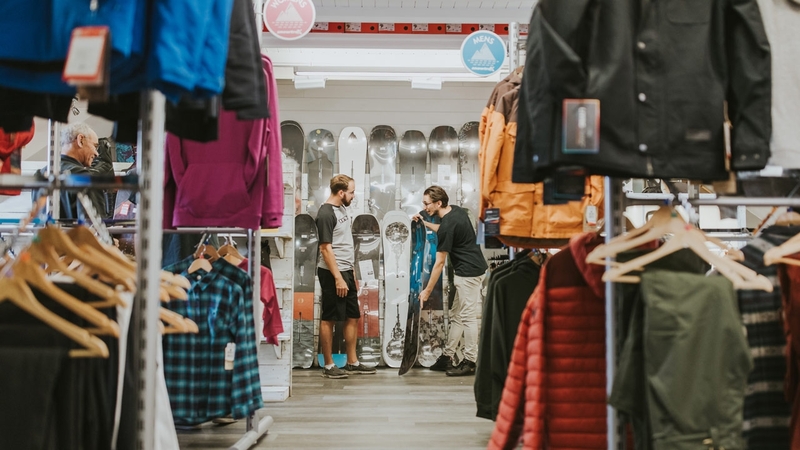 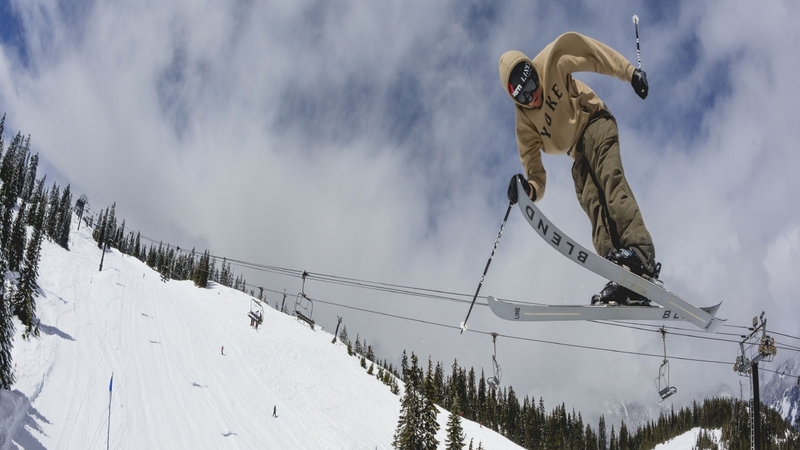 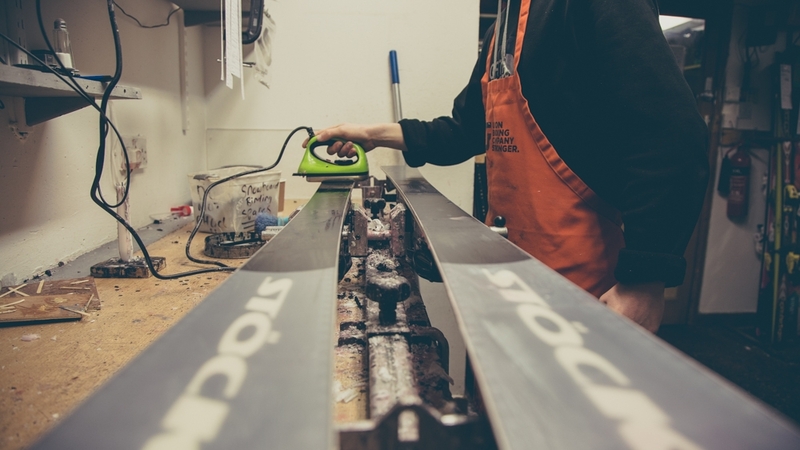 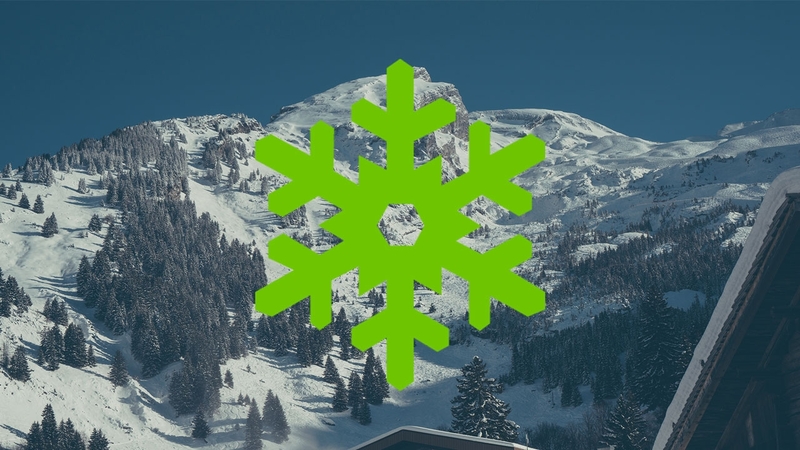 If you fancy trying before you buy, head down to Snowtrax Store in Christchurch, Dorset where you can try on plenty of ski and snowboard pants to find the right fit for you. 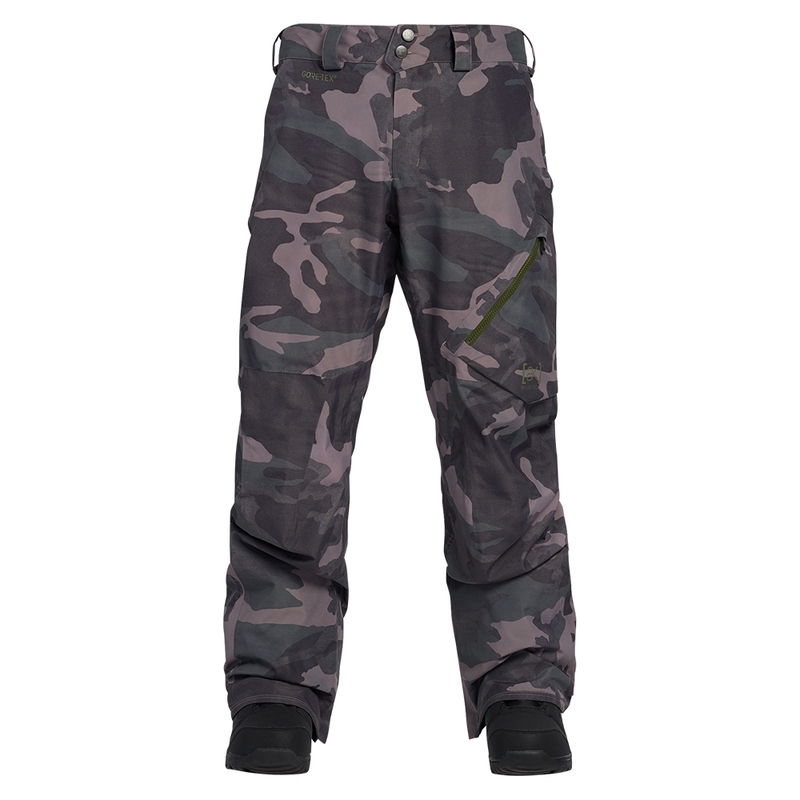 The Analog Cinderblade Pant has what some may describe as a retro design, but with modern features and materials to create a pant that is technical and stylish. 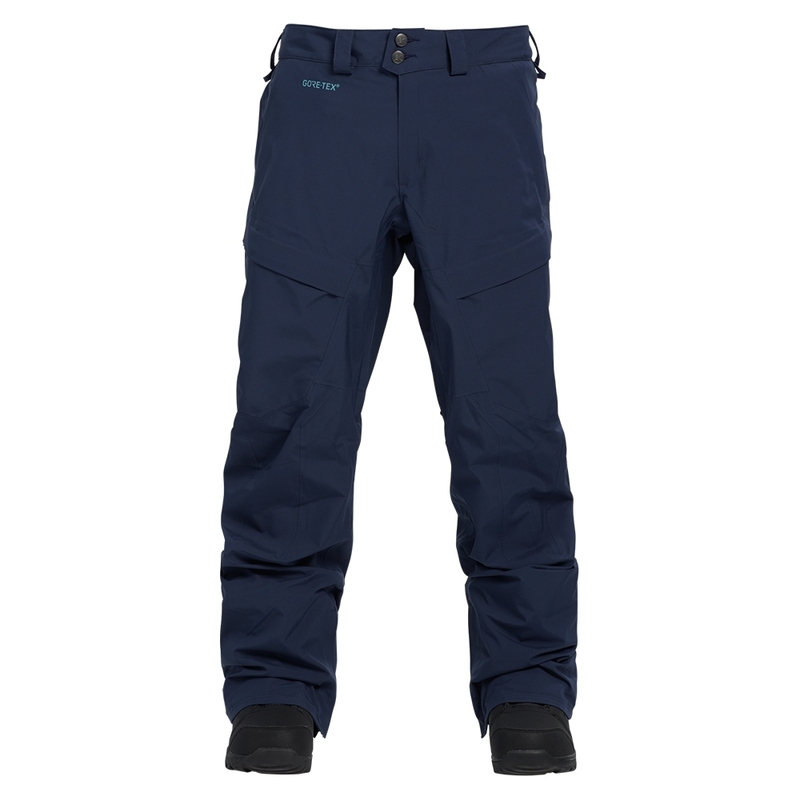 The Burton AK Gore-Tex Swash Pant in Mood Indigo matches perfectly with the Burton AK Swash jacket for the ultimate in mountain clothing dominance. 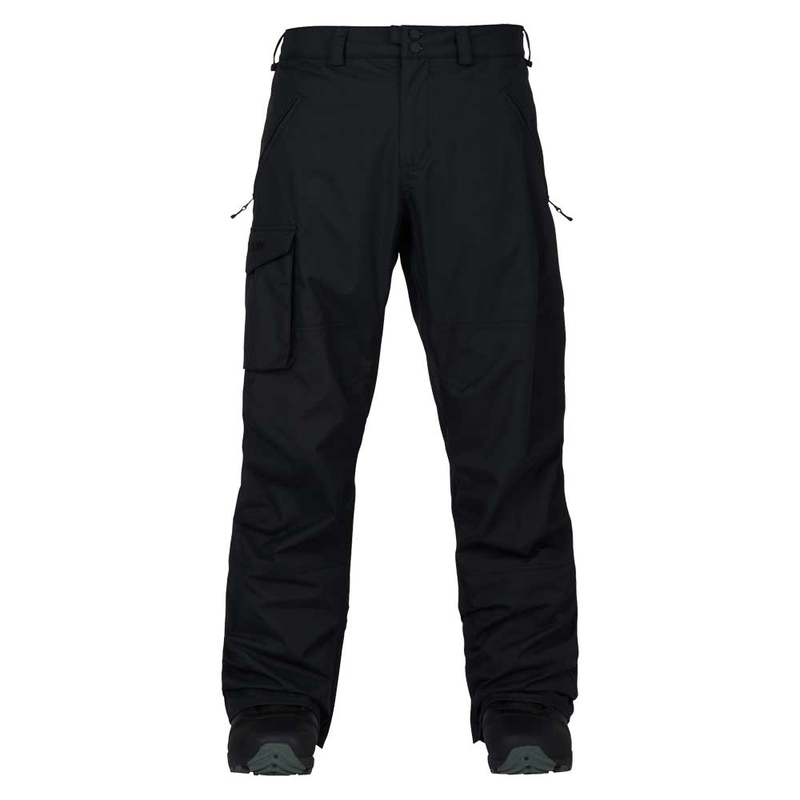 The Burton Gore Tex Reserve Bib pant Black includes the same style, performance and sustainability from previous seasons, all with a new Gore Tex membrane for guaranteed waterproofing. 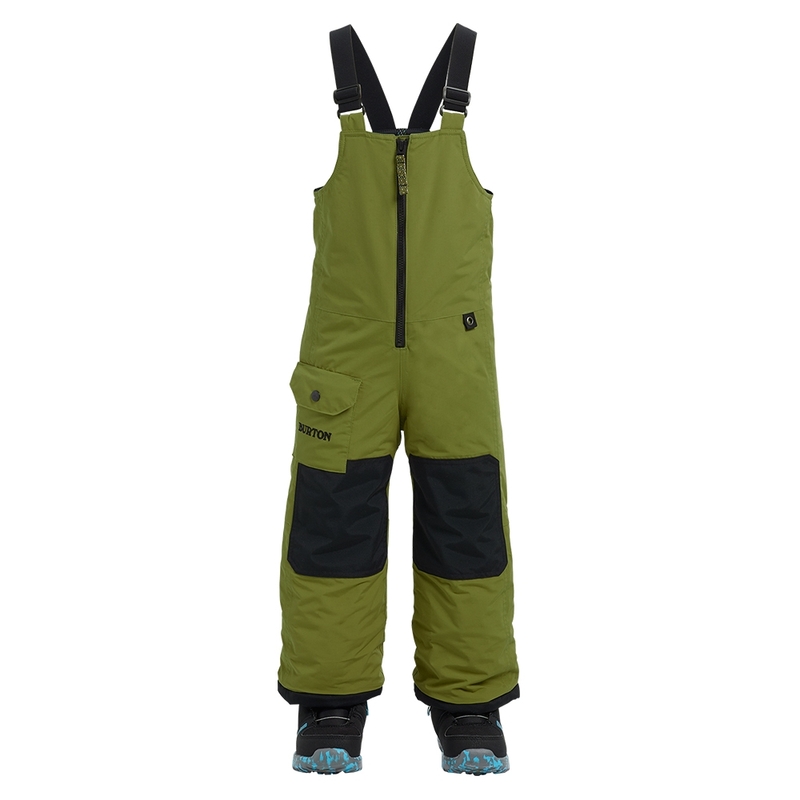 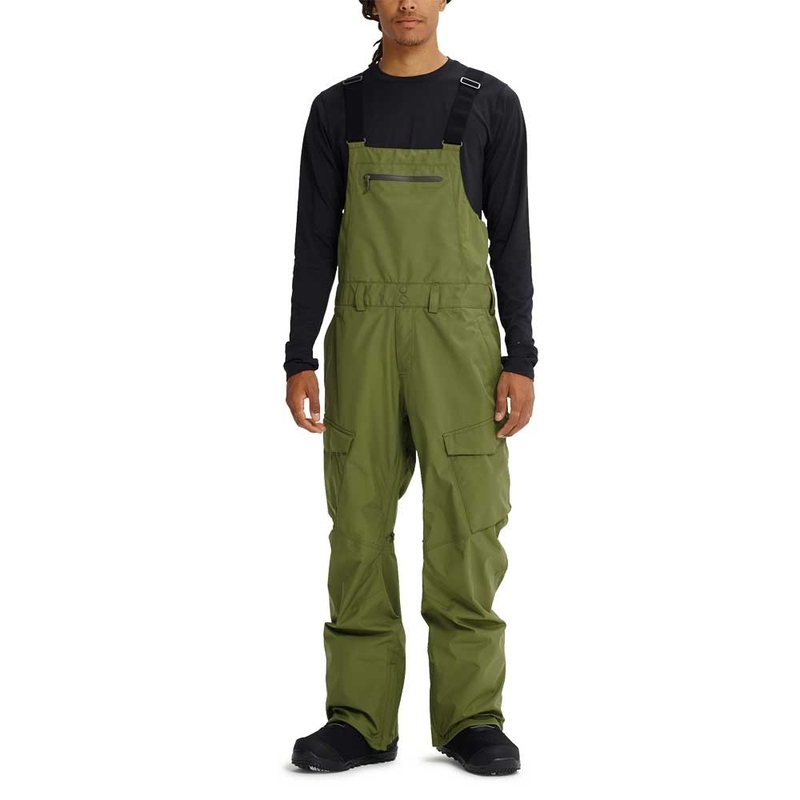 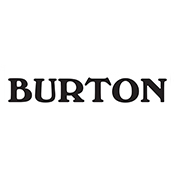 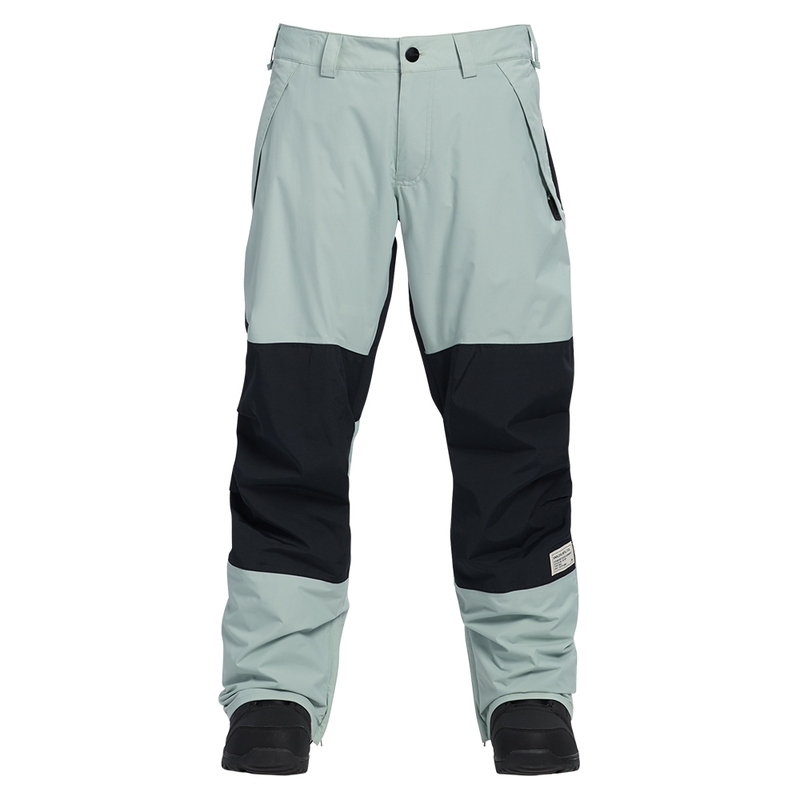 The Burton Gore Tex Reserve Bib pant Clover includes the same style, performance and sustainability from previous seasons, all with a new Gore Tex membrane for guaranteed waterproofing.